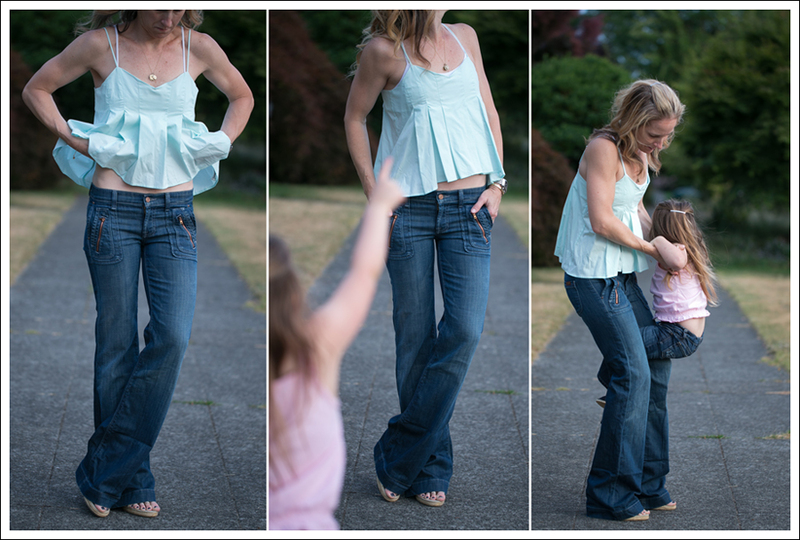 Wide Leg Denim + Pastel Tops…for the both of us!! 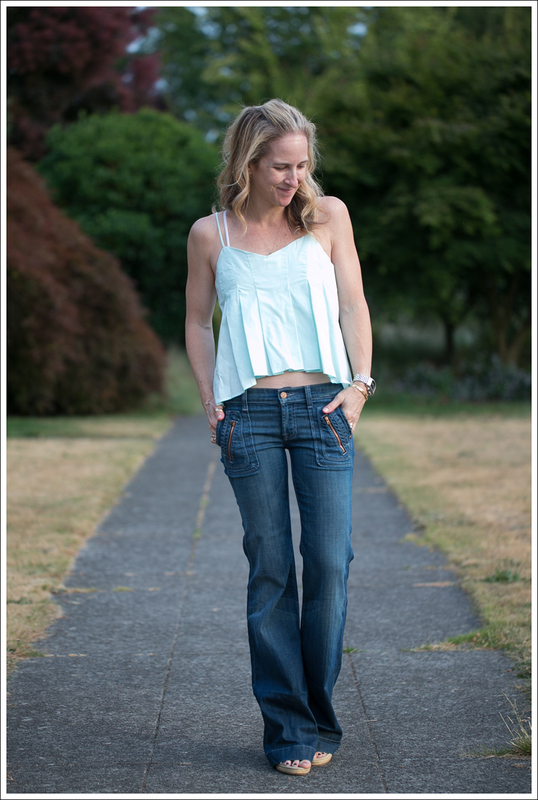 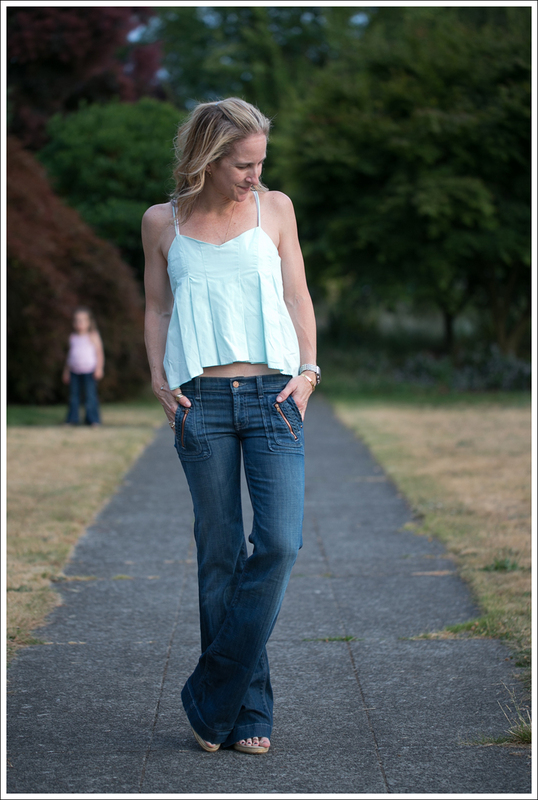 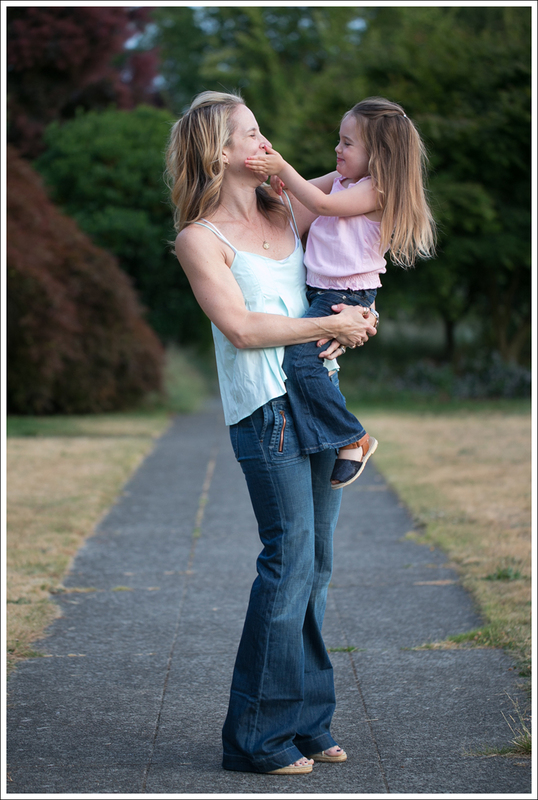 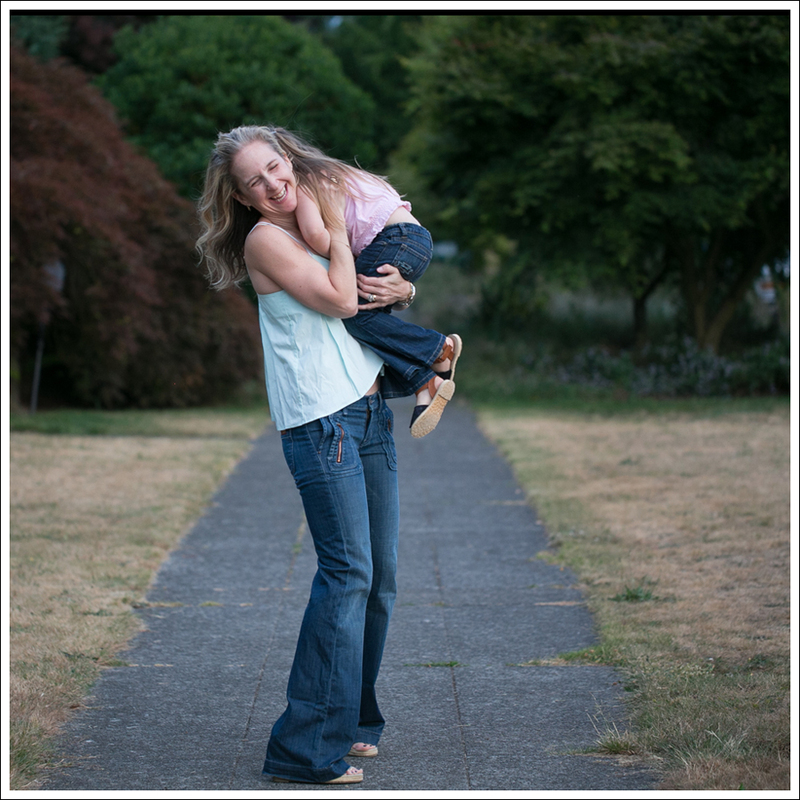 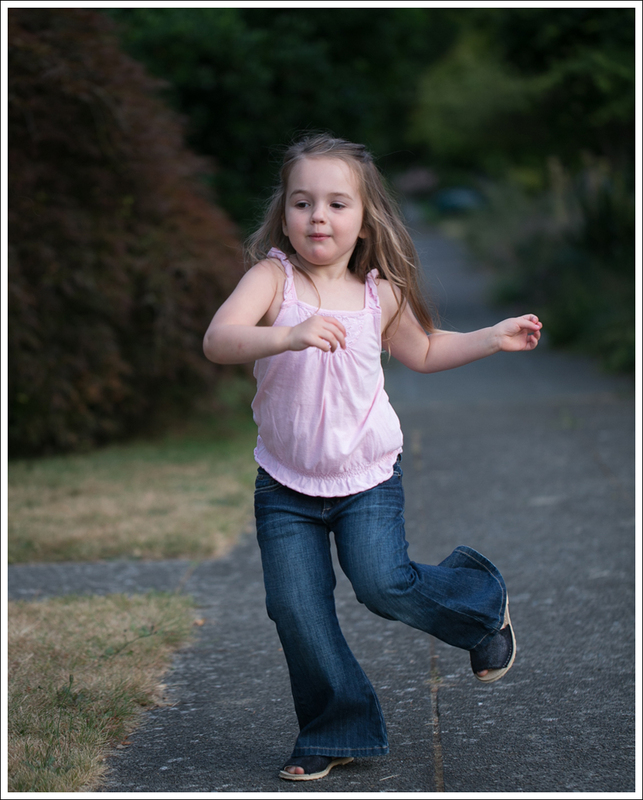 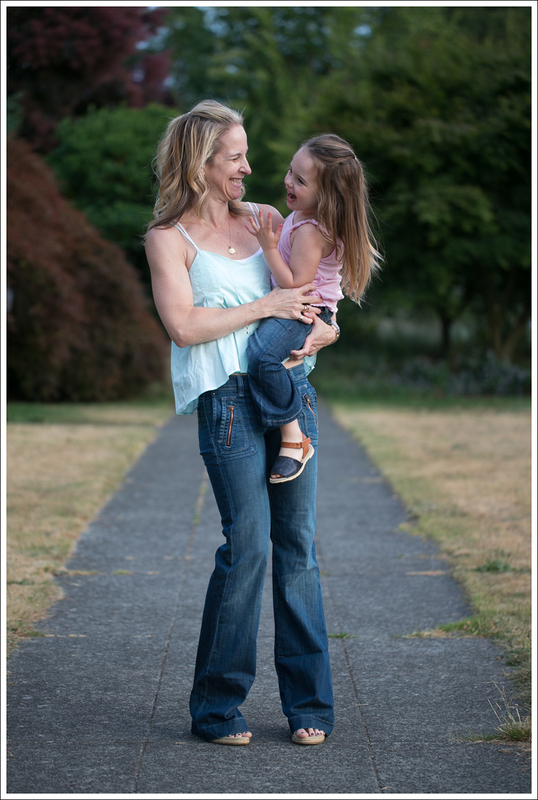 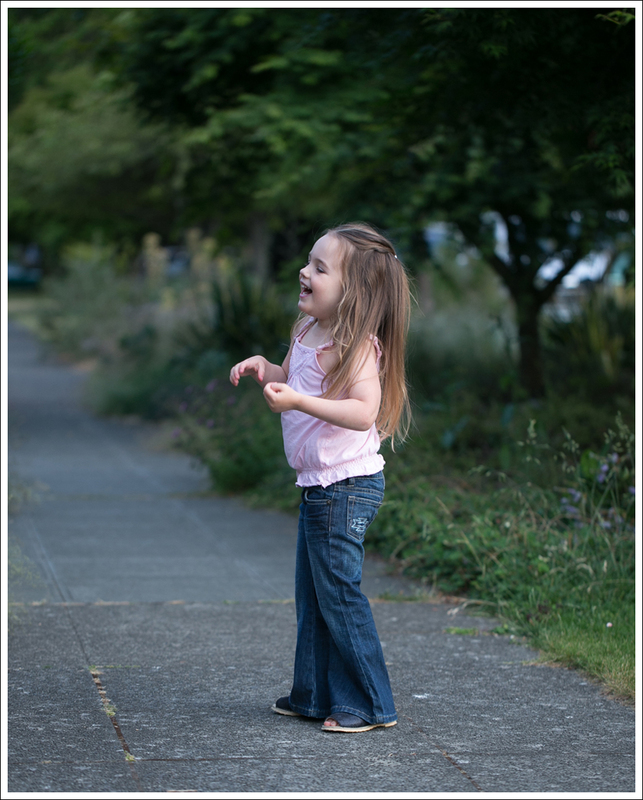 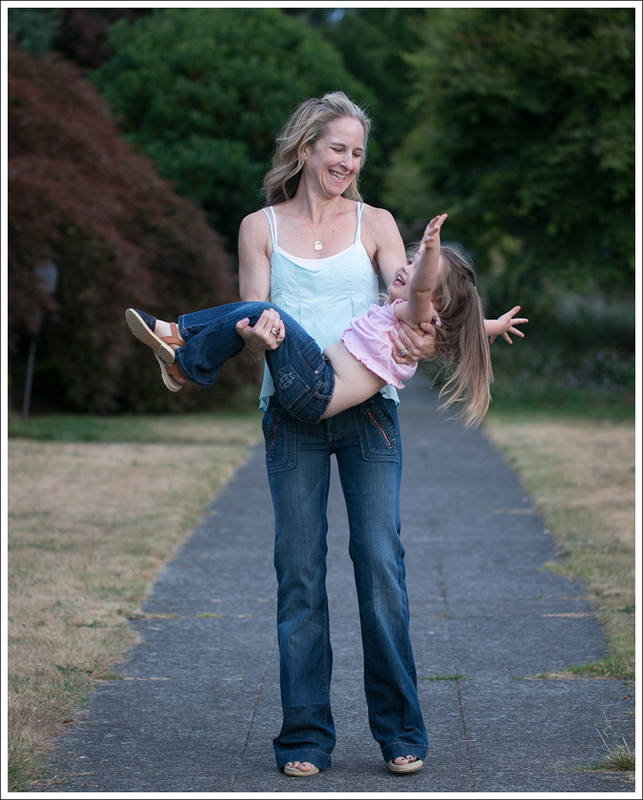 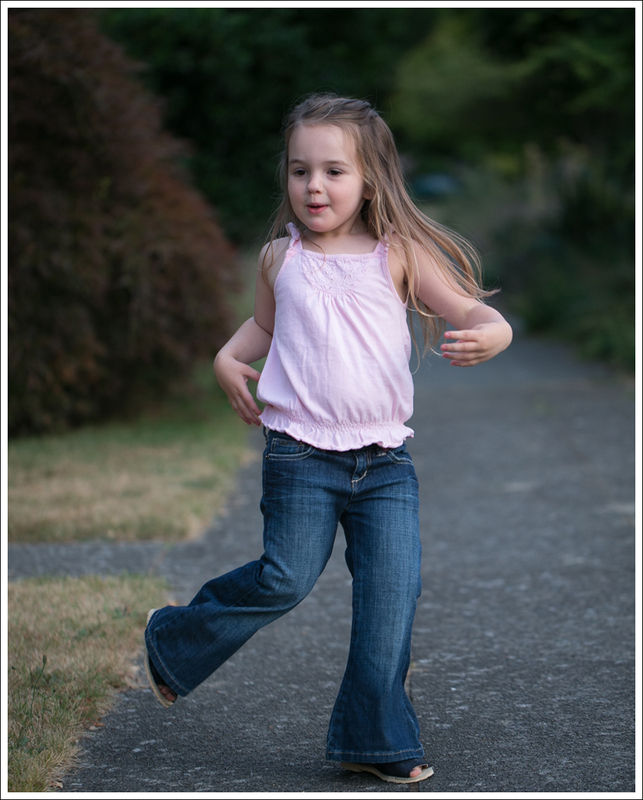 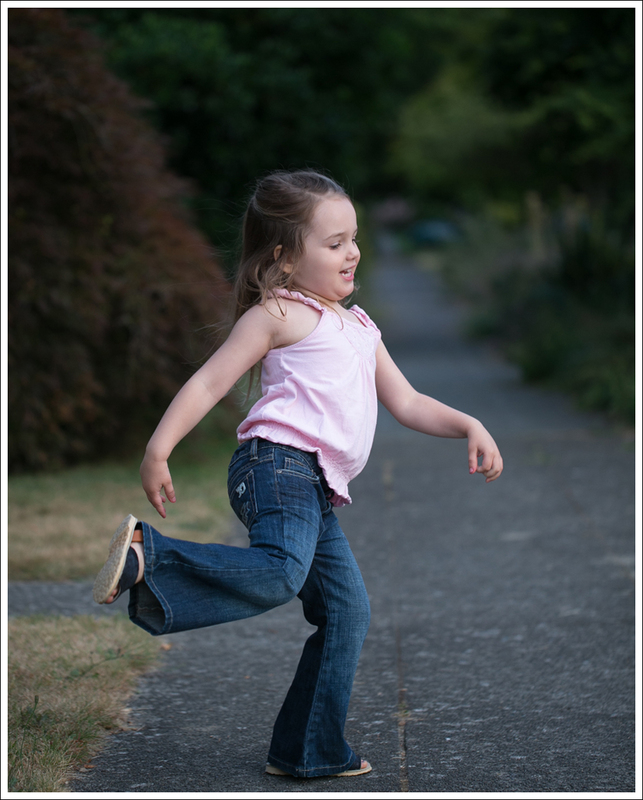 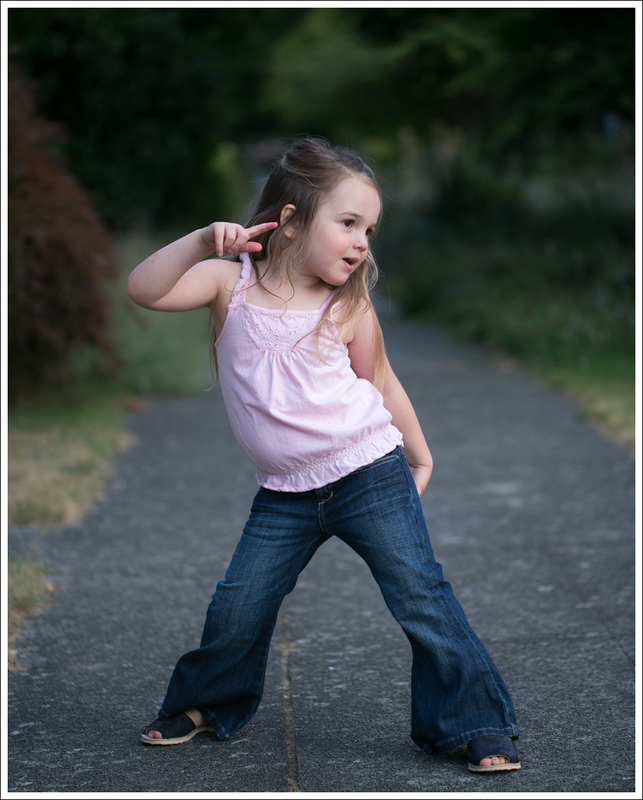 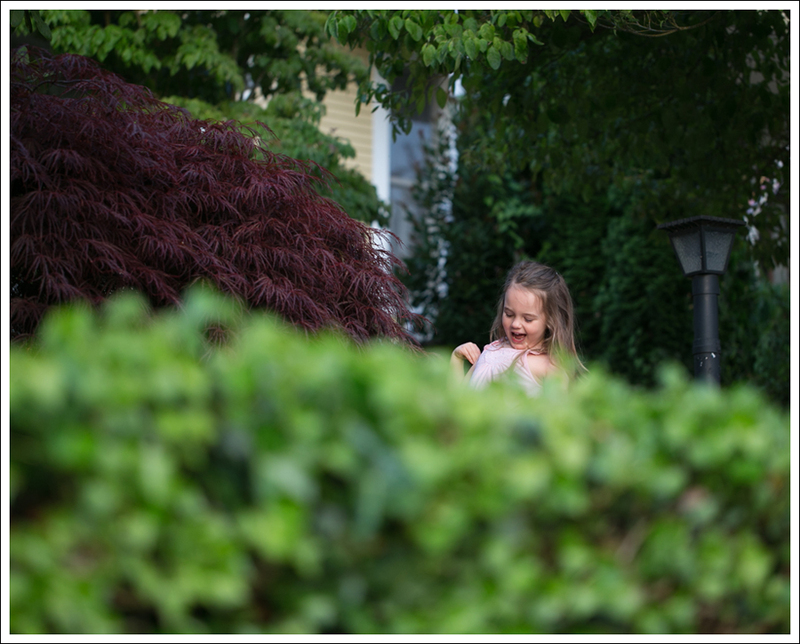 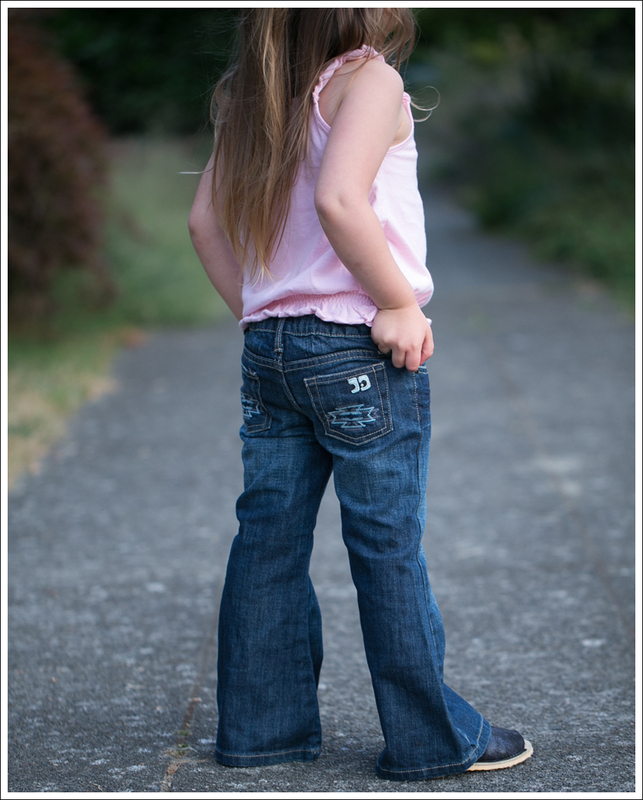 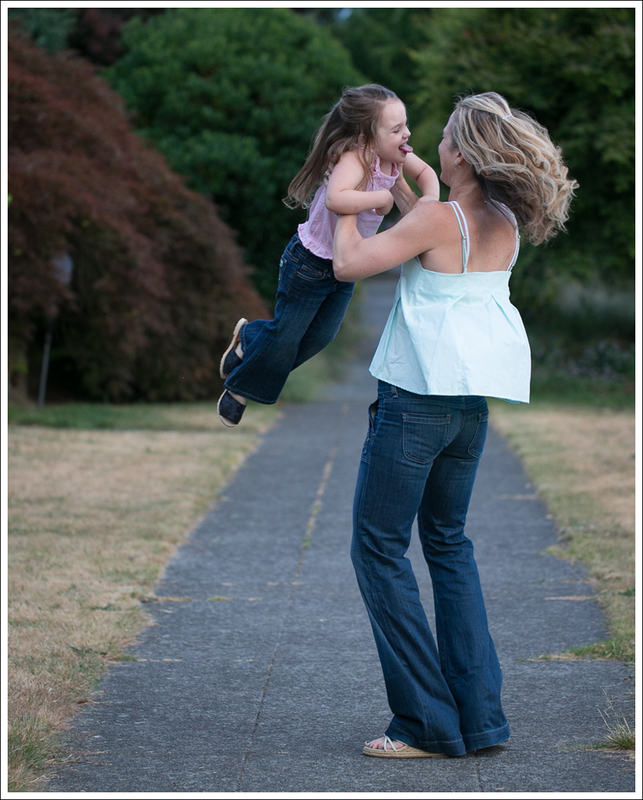 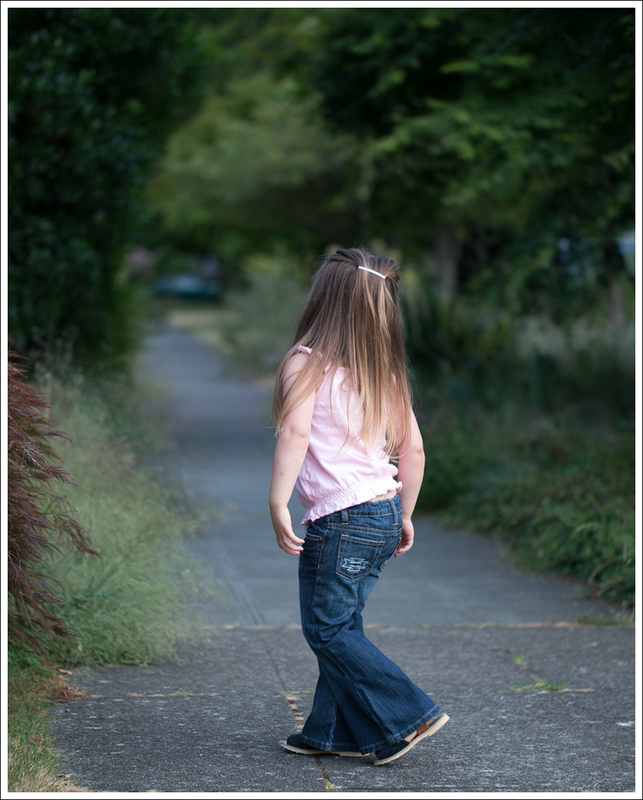 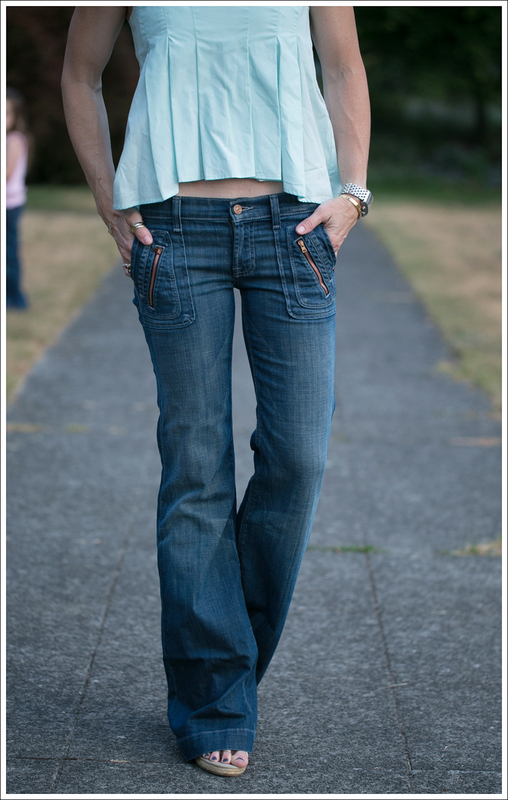 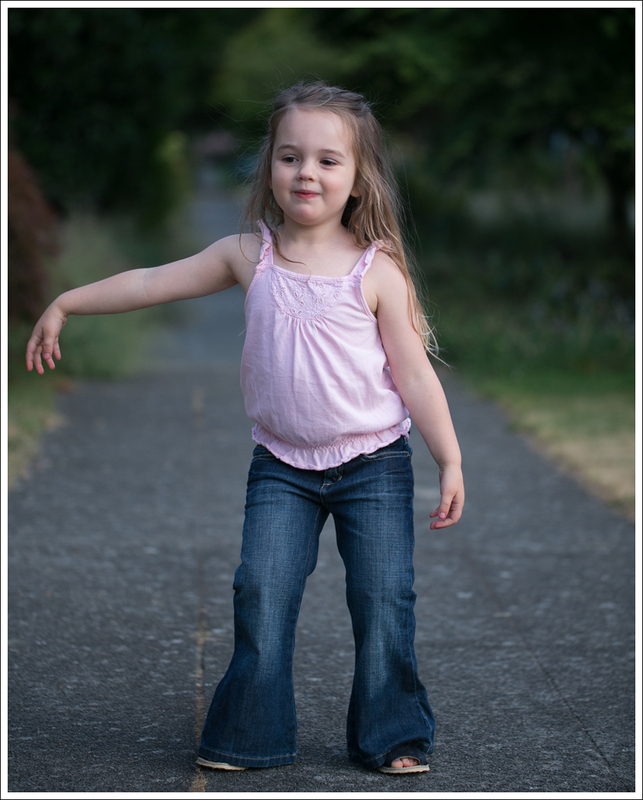 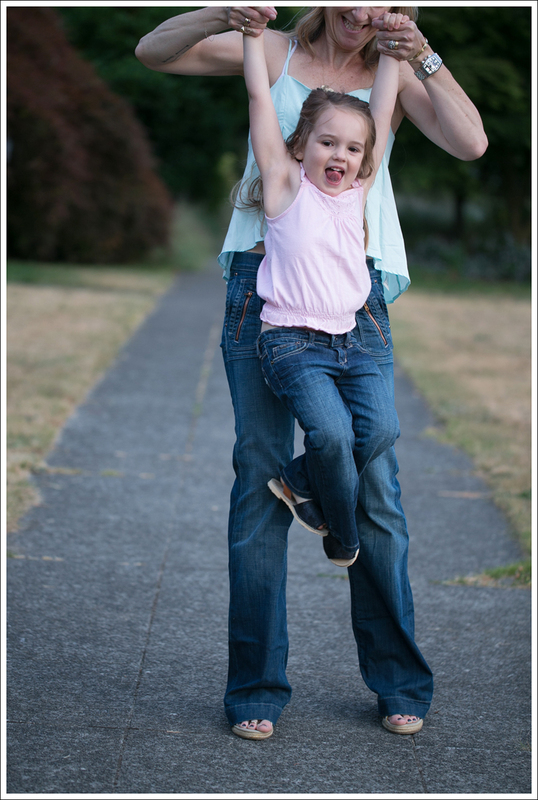 This entry was posted in Date Night, Day Casual, Fashion, Girl's Night Out, Misc Maya, Mom Style and tagged 70's Inspired, Fashion Blogger, Flared Jeans, Mom Blog, Mom Style, Mother and Daughter Fashion Blog, Mother Lifestlye Blog, Seattle Fashion Blog, Wide Leg Denim on June 29, 2015 by laurenkahan. 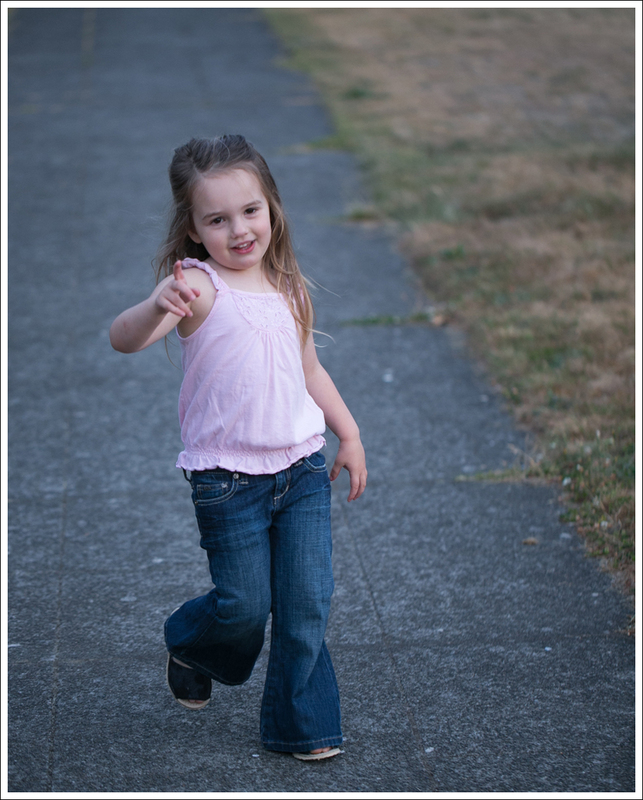 My goodness, Maya is adorable!